이미지 Of Barbra. 이미지 of Barbra. 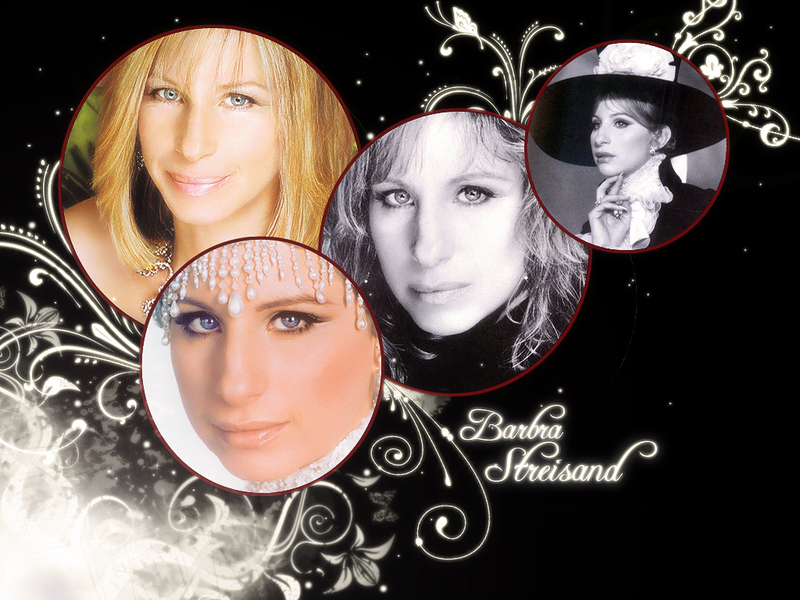 HD Wallpaper and background images in the Barbra Streisand club tagged: barbra actress singer wonderful wallpaper. What a woman! What a talent!